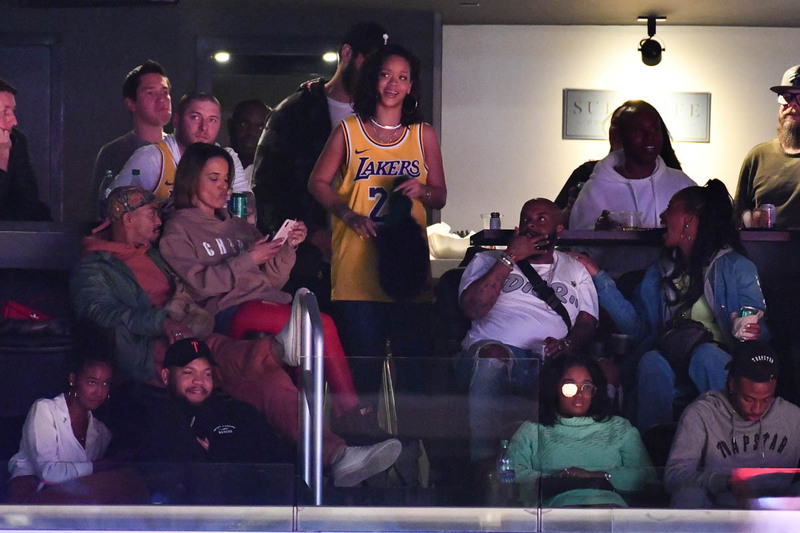 Even Rihanna’s in town for the Oscars. Well, not specifically for the Oscars. 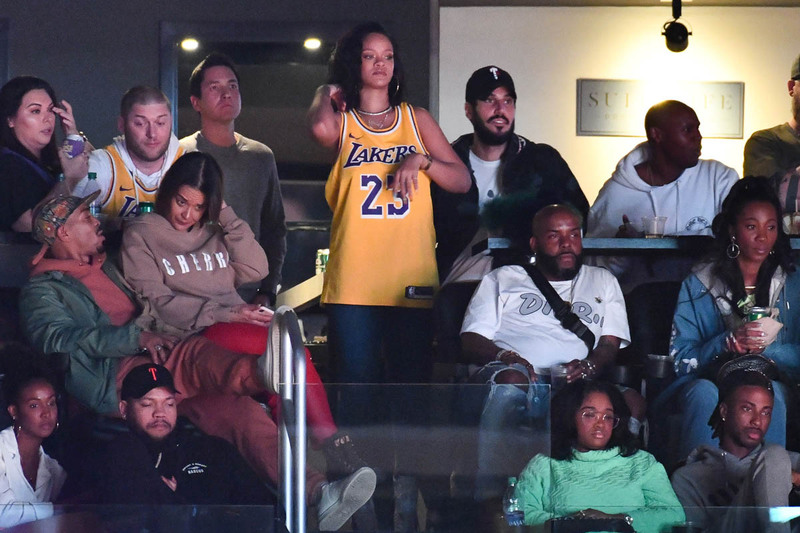 But the action is definitely in LA this weekend and RiRi’s always down for a party and a basketball game, especially when LeBron James is playing. 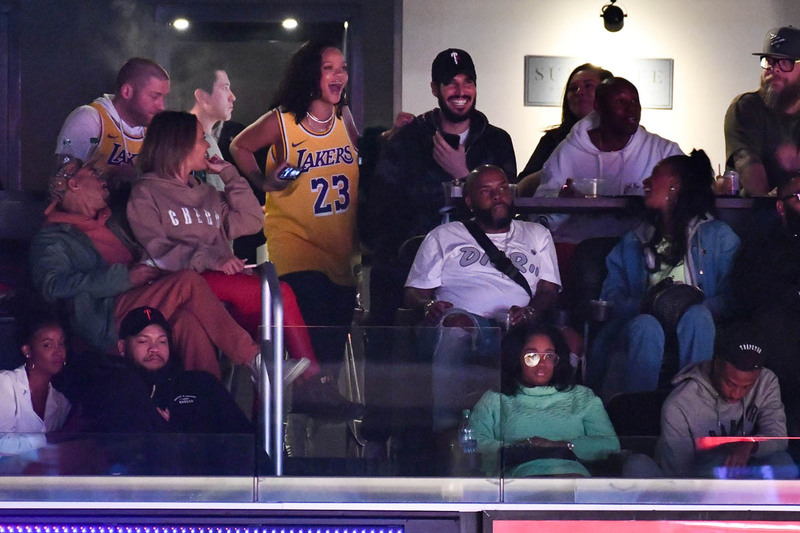 As we’ve seen over the years, Rihanna is LeBron loyal. 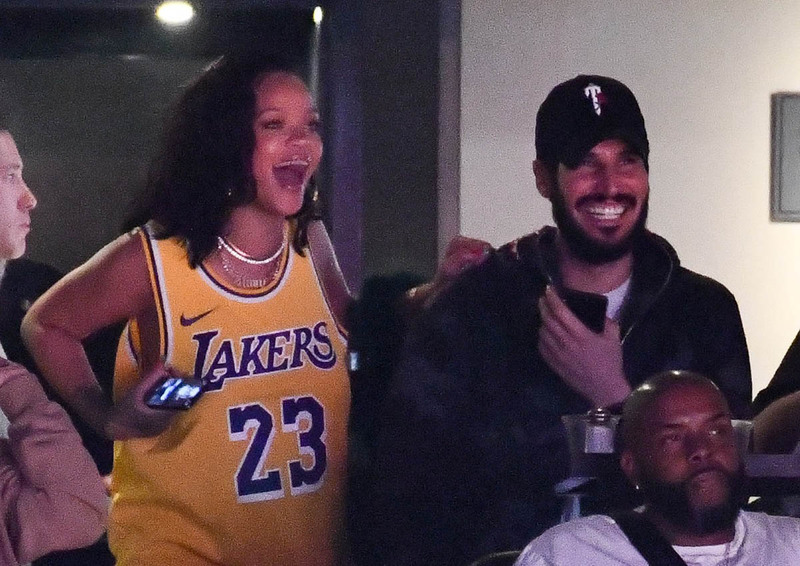 She was at the Lakers game last night with her boyfriend Hassan Jameel, presumably having just spent her birthday together (February 20). 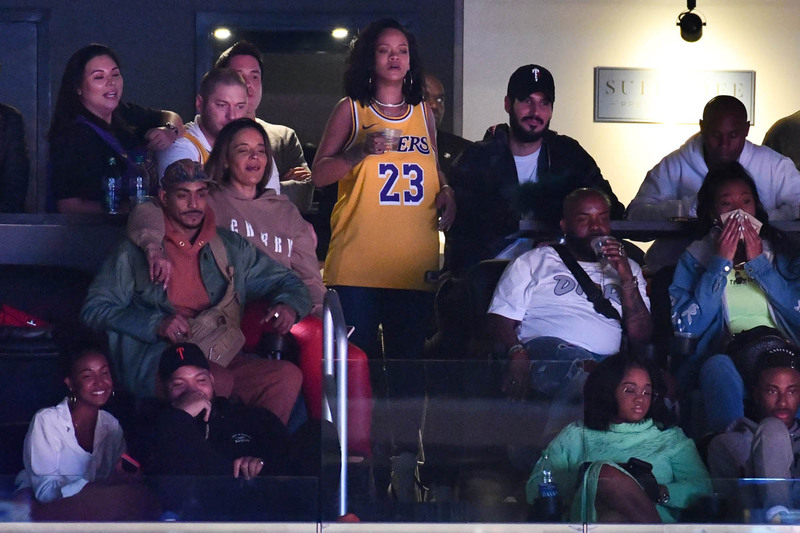 You know what’s interesting to me about this? It’s not like Rihanna’s a stranger to an executive box situation at a sporting event. 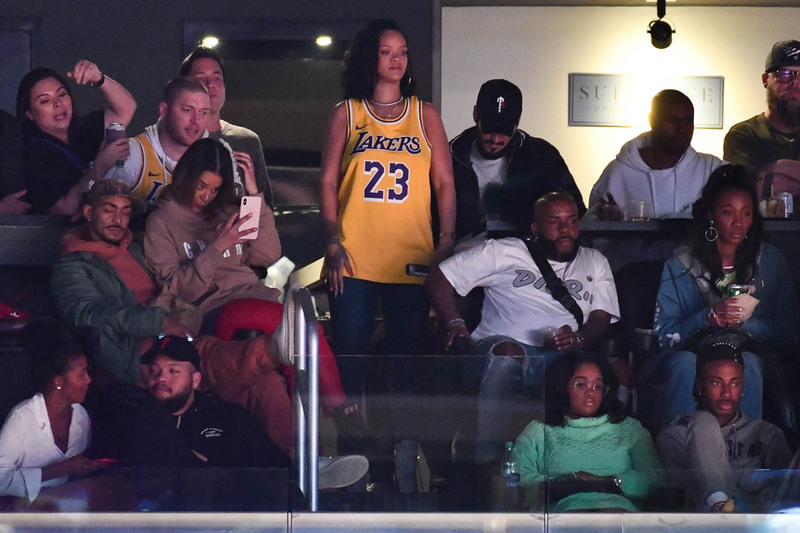 But through the years, when we see her at basketball games, we see her in the seats. 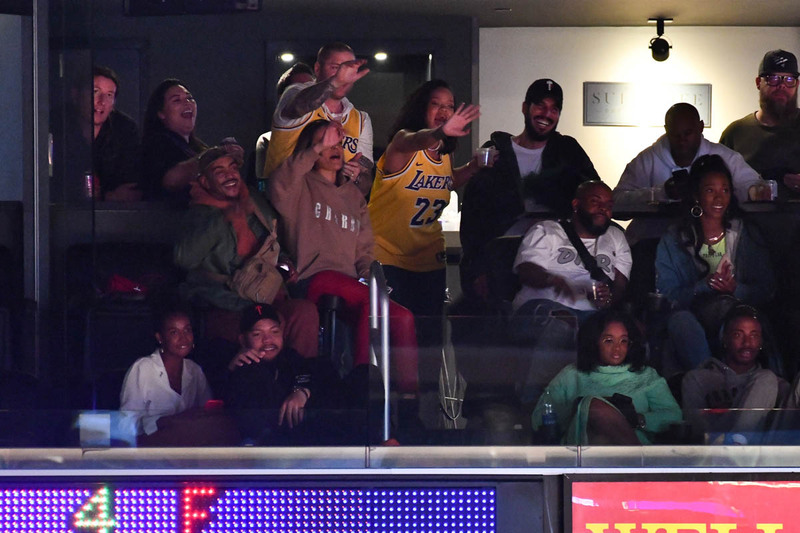 This is what the NBA has over the other leagues – the intimacy of the action, especially when you’re courtside. 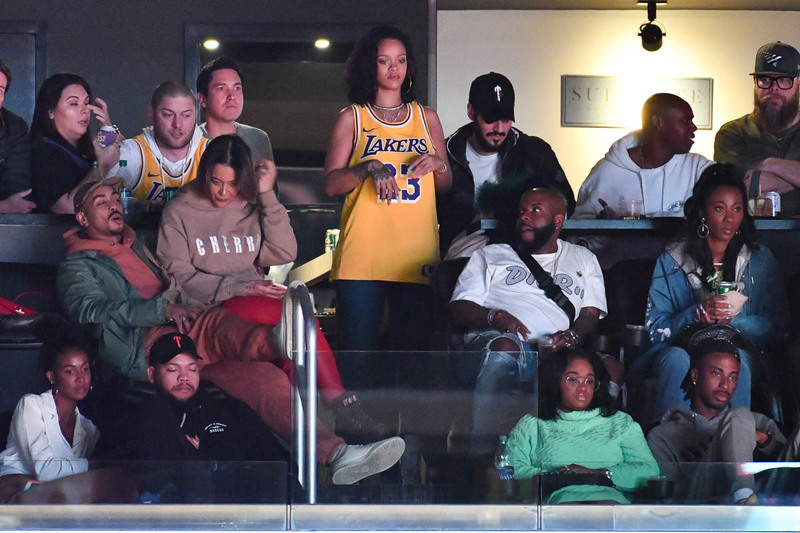 No real fan of the game would choose a luxury box over courtside seats… unless of course you don’t want to be a heatscore. 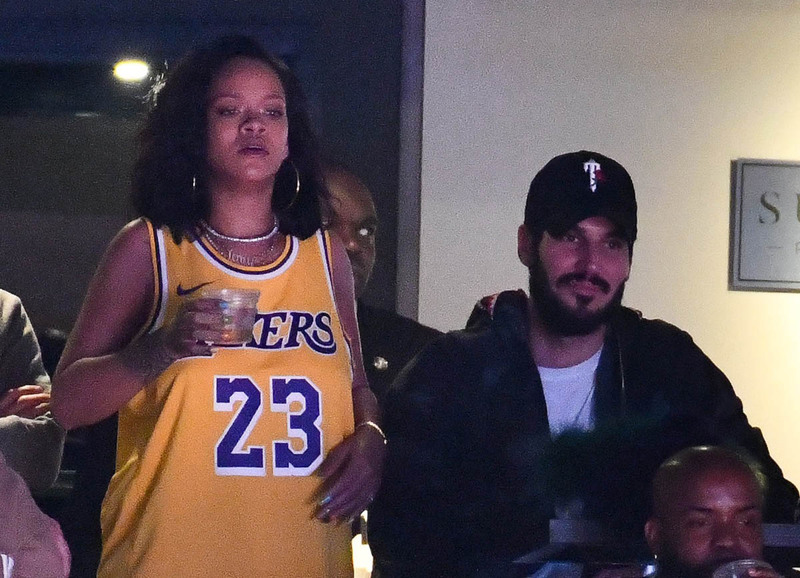 If Hassan wasn’t with Rihanna, Rihanna would be courtside. 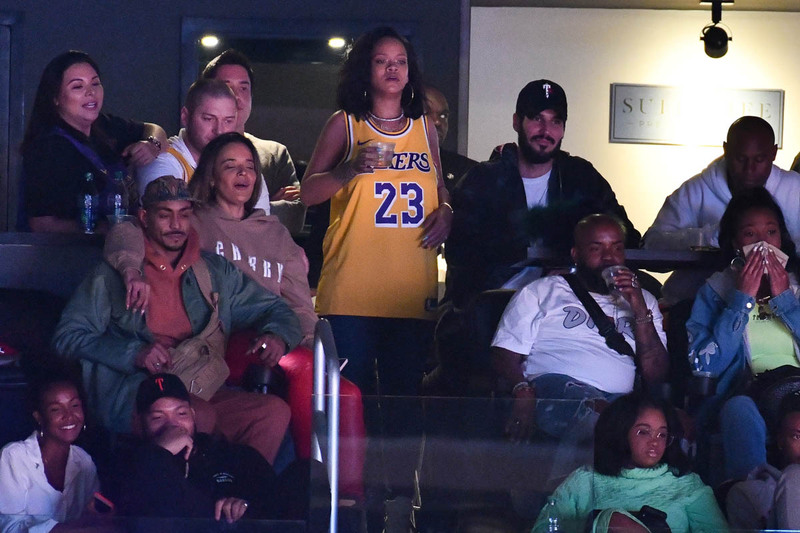 With Hassan though, those cameras would be aimed right at them for three hours and over these two years, Rihanna hasn’t given up many shots of her with her man. 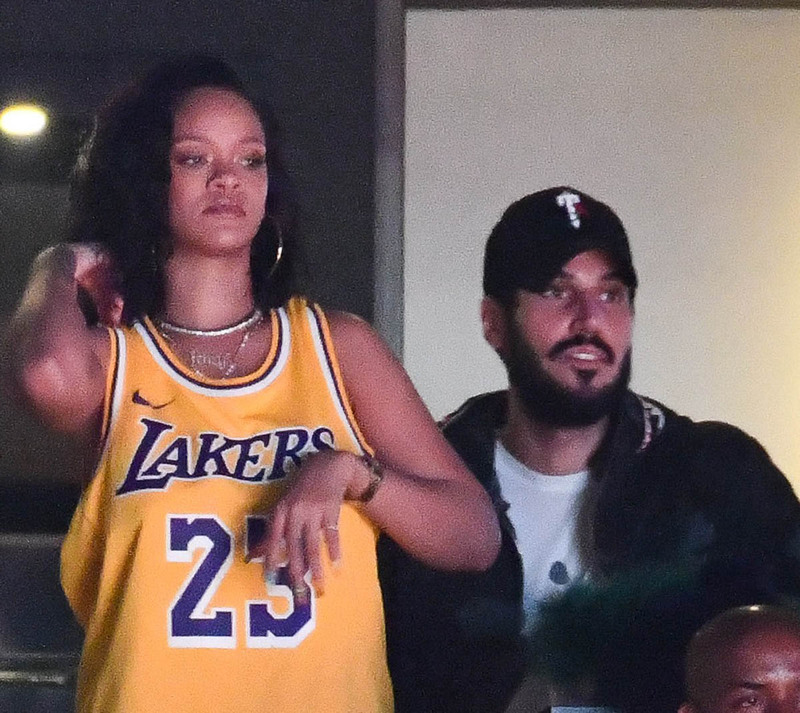 She’s protecting this relationship as much as she can, keeping it as undercover as she can, even if it means not watching her beloved LeBron play right up close. 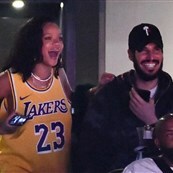 Curious to see how they keep this up if they’re hitting the Oscar party circuit this weekend. 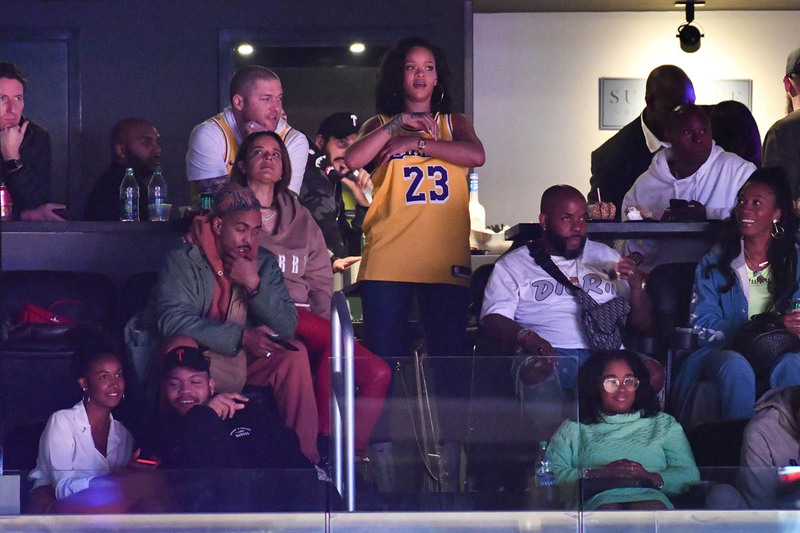 If they’re going to any party it’ll be Beyoncé and Jay-Z’s, right?